Laura drew caricatures at a resident appreciate event at The Crest at Congressional Plaza in Rockville, Maryland a few weeks ago. This was through Jason Levinson. 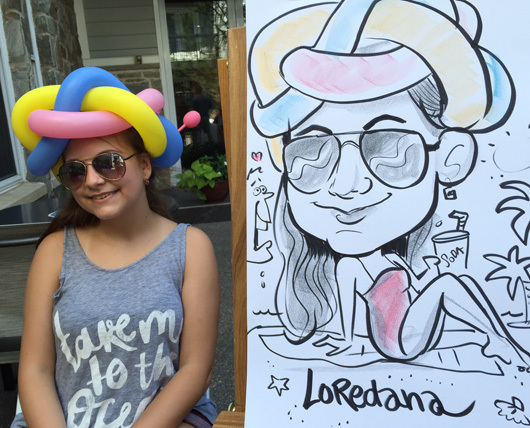 This entry was posted in Caricatures at events, Live caricatures, Rockville Maryland Caricatures. Bookmark the permalink.